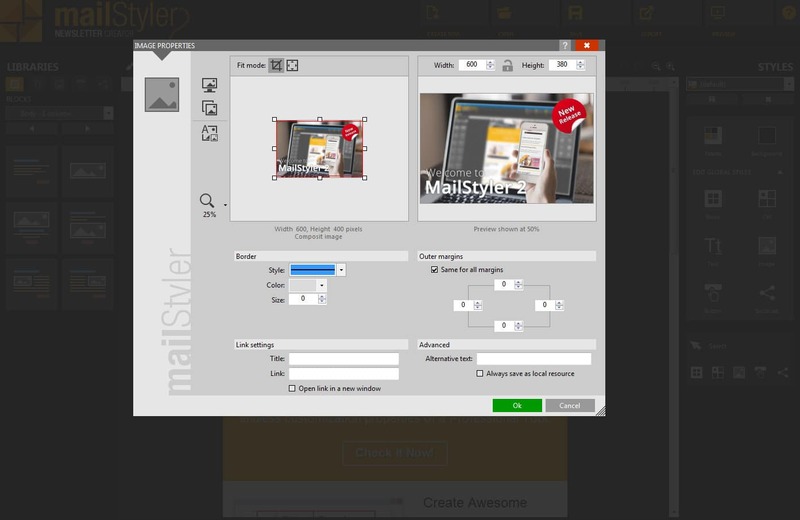 A revolution in the world of newsletters is here. 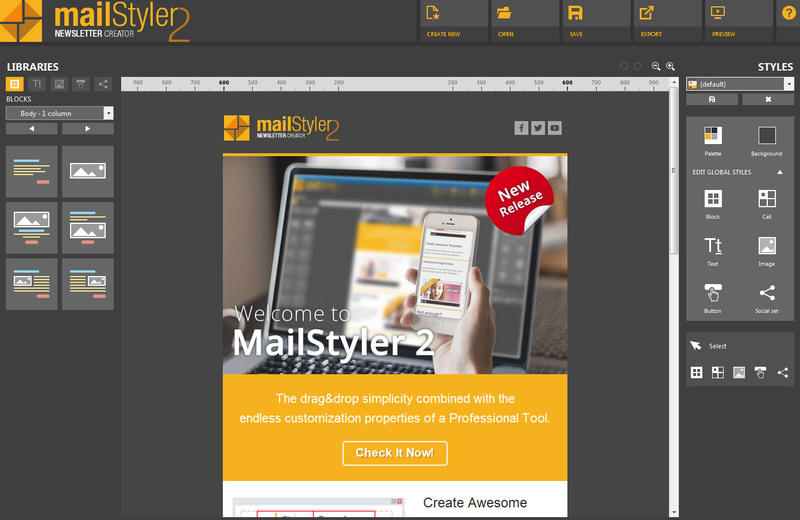 The only drag-and-drop editor that lets you create a newsletter dynamically, interactively and incredibly quickly. 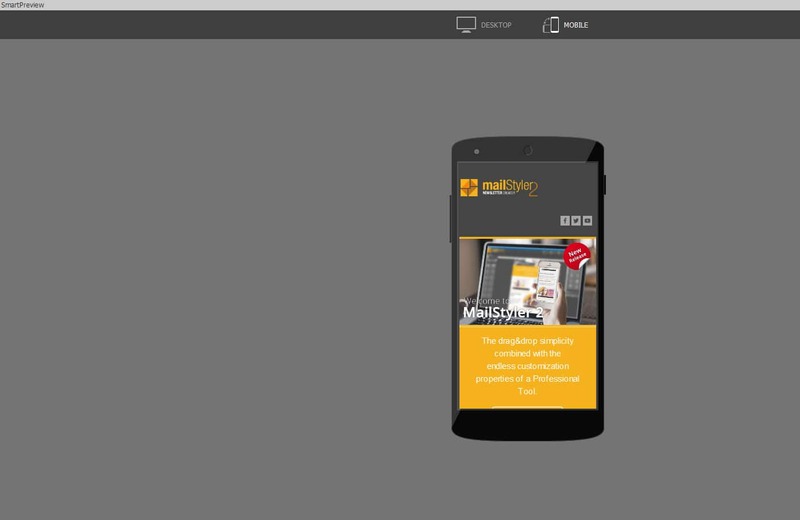 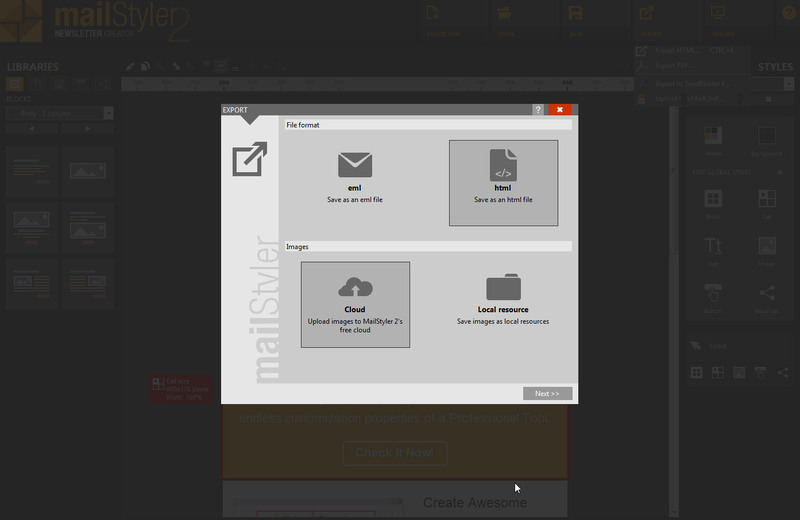 Responsive templates always look impeccable on every email client. 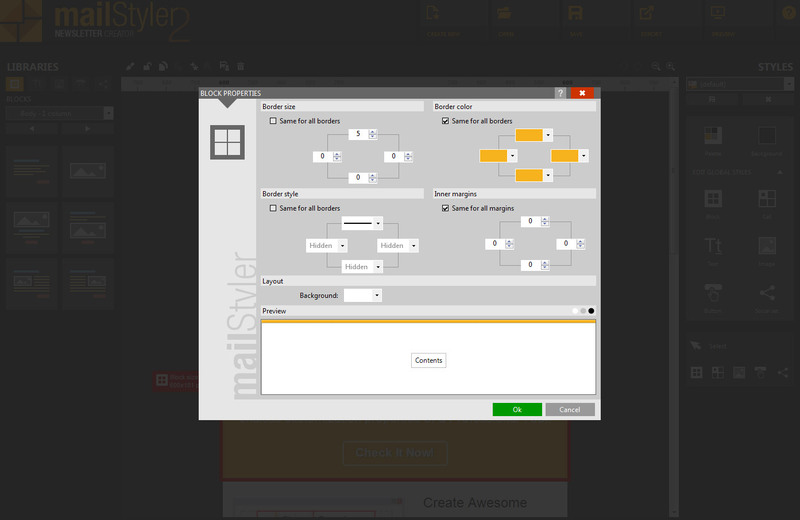 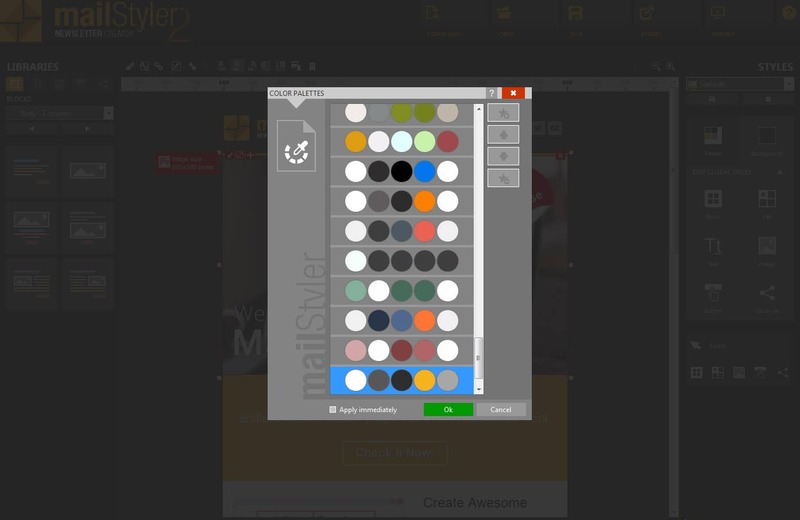 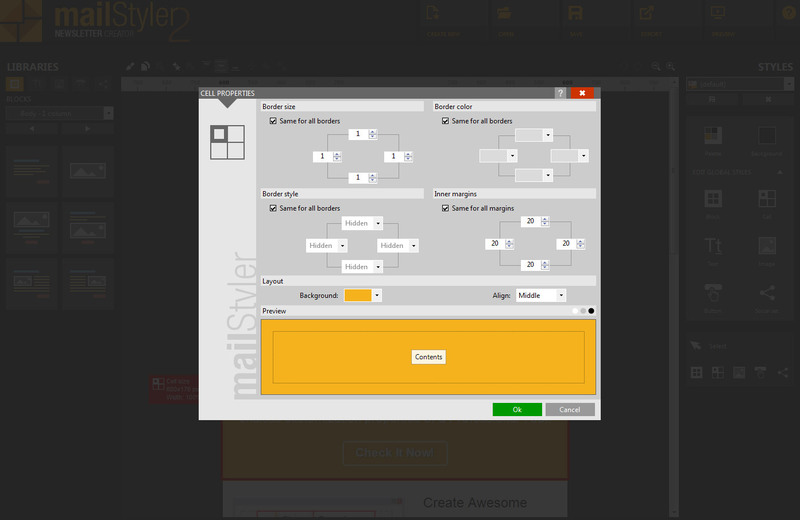 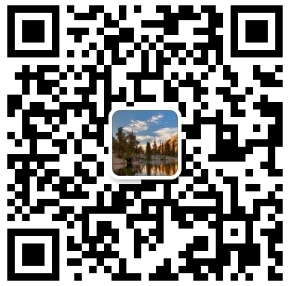 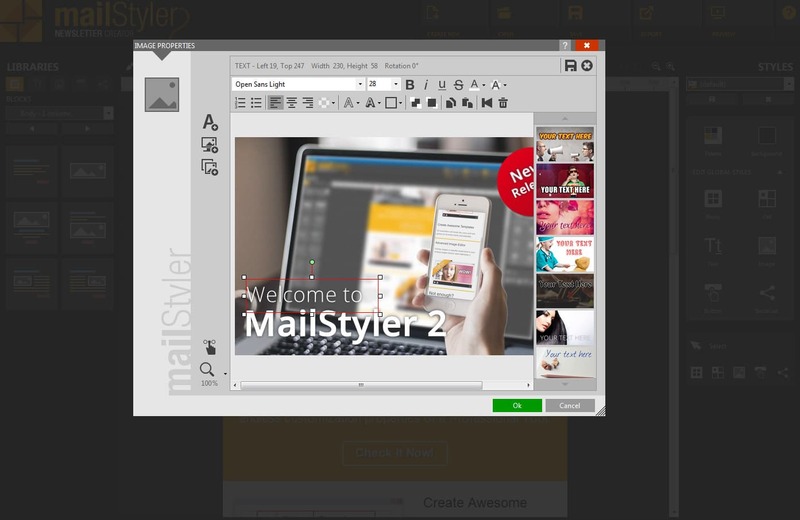 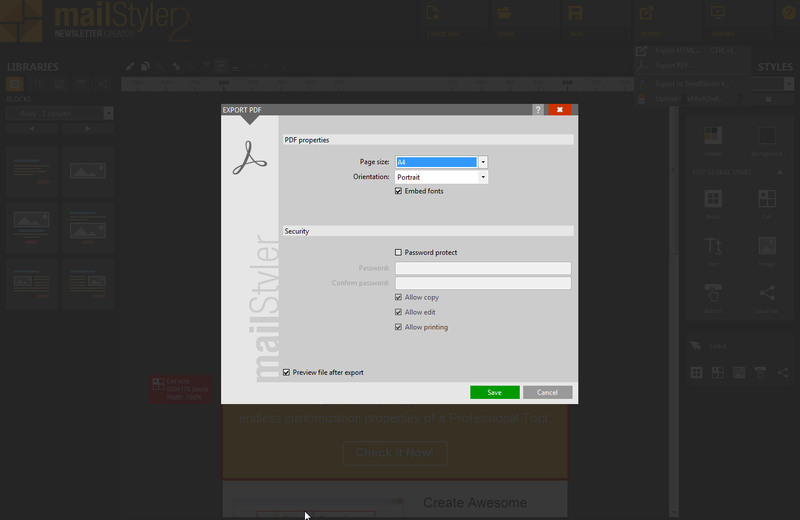 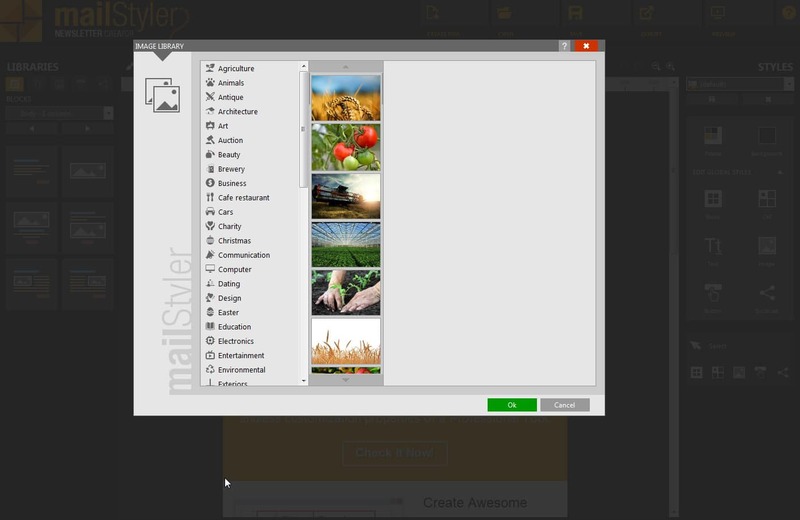 With MailStyler you can work as a graphic designer and email marketing expert at the same time.